If you have been arrested and charged with Driving While Intoxicated (commonly called DWI or DUI), then the first emotions you may be feeling is panic, concern or embarrassment. Those emotions are understandable. However, the first thing we tell all of our clients charged with Driving While Intoxicated is that you are one of many. Countless individuals, most of reputable background, are caught behind the wheel at the wrong time. These actions are typically a lapse in judgment and not the pattern of an alcoholic. We understand the reality of these circumstances and can provide our clients with the care, attention and respect expected of an experienced DWI attorney in Burlington County. N.J.S.A. 39:4-50 charges are serious and demand the care and attention of a seasoned DUI attorney. Not only is your driver’s license at stake, but you also face fines, fees and surcharges, installation of an ignition interlock device and possibly mandatory incarceration. Here at Proetta & Oliver, our team of trial attorneys is comprised on experienced criminal defense lawyers and a former New Jersey Deputy Attorney General. Our attorneys have been trained in how to prosecute the very cases we now defend. Call 609-850-8284 today and speak with an attorney to find out what steps need to be taken to fight your DWI charges. We handle criminal and DWI charges throughout Burlington County, including Cinnaminson, Evesham, Mount Laurel, Southampton and Bass River just to name a few. What are the Penalties for a DWI in New Jersey? Do I Need an Attorney for DWI Charges in Burlington County, NJ? Possibility that the motor vehicle could be set into motion. 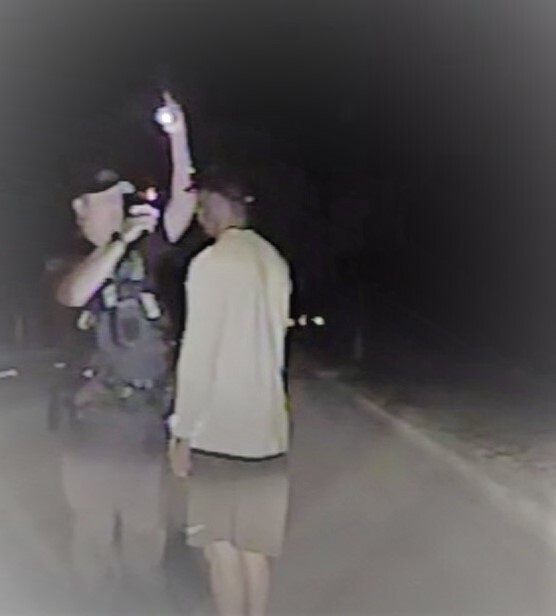 Can I Be Charged with a DWI if I Passed the Field Sobriety Tests? Almost every DWI case filed under N.J.S.A. 39:4-50 involves some form of Field Sobriety Tests. Typically, these tests will only begin if the officer smells an odor of alcoholic beverages emanating from the motor vehicle. 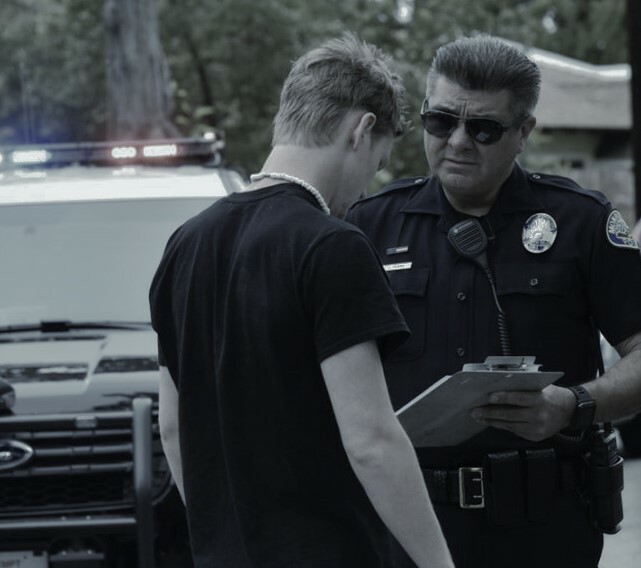 While most drivers voluntarily comply with these the Standardized Field Sobriety Testing (SFST), you should be aware that you have the right to refuse the Field Sobriety Tests. However, refusing to perform the test will create a negative inference at court. If the officer observes certain clues present in your SFSTs, then they will arrest you based on probable cause. Depending on what tests were conducted and what the videos or body-cams from the arrest show, we may be able to challenge the probable cause for your arrest. If we can prove that you successfully completed the Field Sobriety Tests and that the officer incorrectly assessed your performance, we may be able to obtain a dismissal of your charges. As should be expected of an experienced defense attorney, our firm will pick at every loose thread and leave no stone unturned in any case we are involved in. We take pride in the personal and professional attention we provide to our clients, regardless of the case. We remind all of our clients that we work for them. If at any point you do not feel as though your interests and not be served, we will reassess the game plan and re-approach the case together. Call 609-850-8284 today and speak with a DWI lawyer about your case. Each attorney is a partner at our firm and is equally invested in making sure that our clients are satisfied with the level of expertise being provided in their case. Please see our client testimonials for real opinions from real clients.